We couldn't find Stand Builders with workshops in Brisbane, which doesn't mean we can't help you find other companies who could help you. specialist for Brisbane. Contact me if you need a Stand in Brisbane. 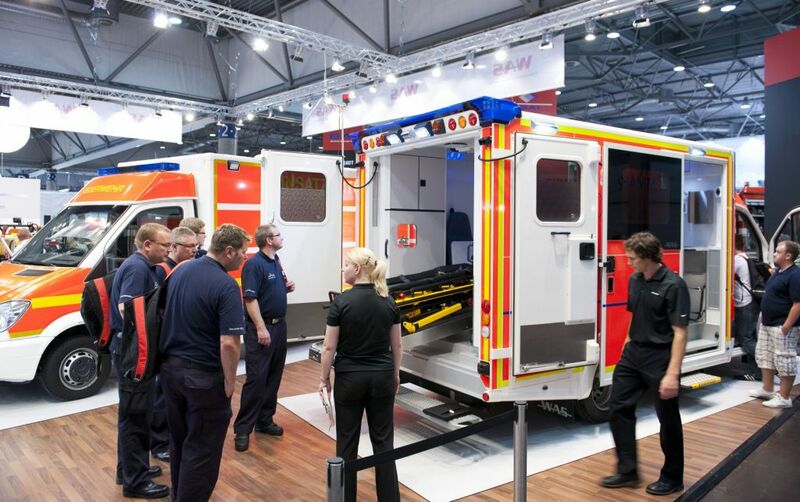 AFAC powered by INTERSCHUTZ is Australasia's largest and most important emergency services and public safety conference and trade exhibition. 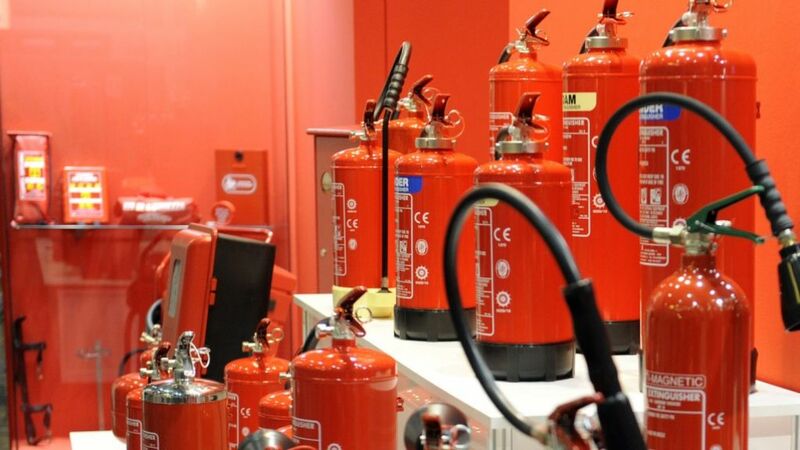 Staged over 6 days, this event features eye-catching exhibitions and engaging forums on the many aspects of fire prevention, disaster relief, the rescue services, safety and security. Is your exhibition space confirmed? Then, if you want to meet the best Stand Designers in Brisbane, contact us! Our team of experts in exhibitions will be delighted to advise you! 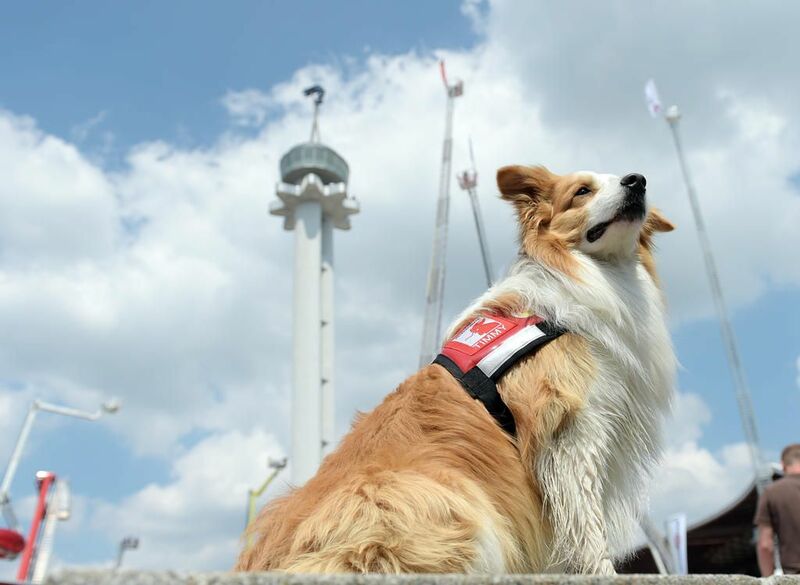 Join this trade fair and meet many prominent companies & brands, such as: AccuLux, Akron Brass, Ally Fire Technologies, Wilhelm Barth, Fahrzeugbau Zikun, Zeppelin Mobile System, Sonmez Tent, Sortimo International, Stadverwaltung Luckenwalde, Sterki, Tassta, Taurob, Sensor-Technik Wiedemann, SIDES, Silvani and Officine Stefanuto. 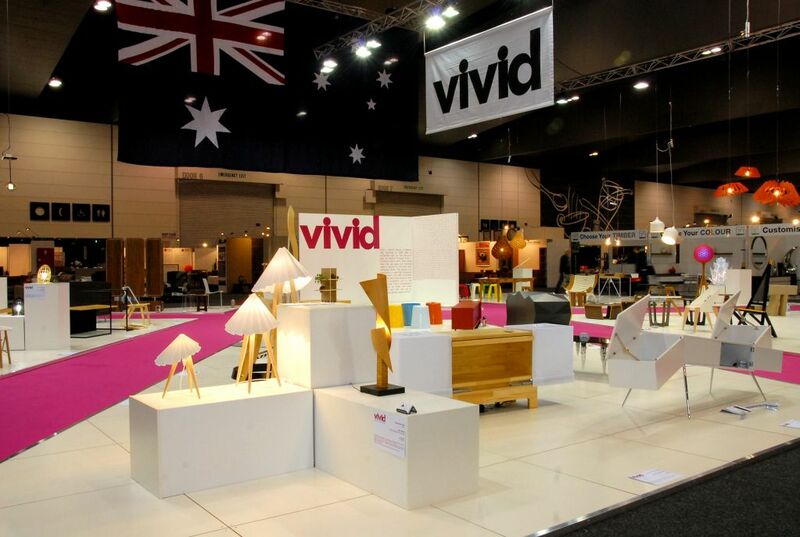 FURNITEX & design, Fashion Week for Furnishing in Australia! Furnitex & design is the only Australian furniture and furnishing show – for the industry, by the industry. 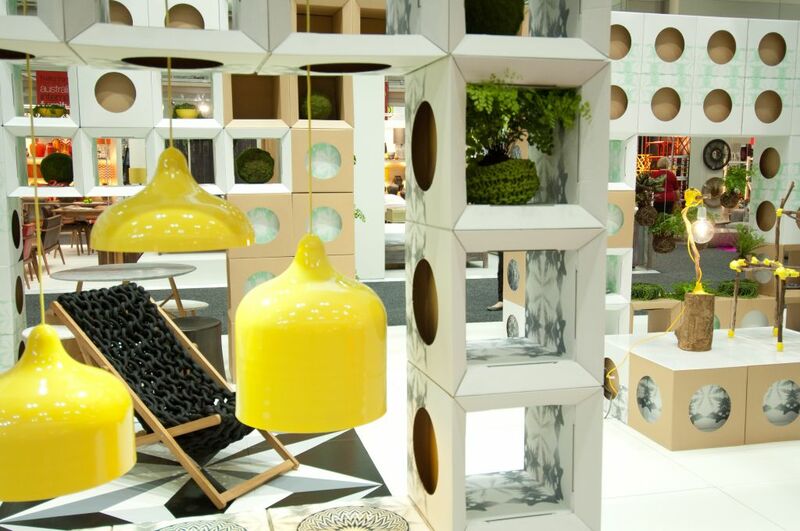 The iconic Australian event has had many evolutions since 1989, and now it is coming of age to include international pavilions and leading Australian design and inspiration. 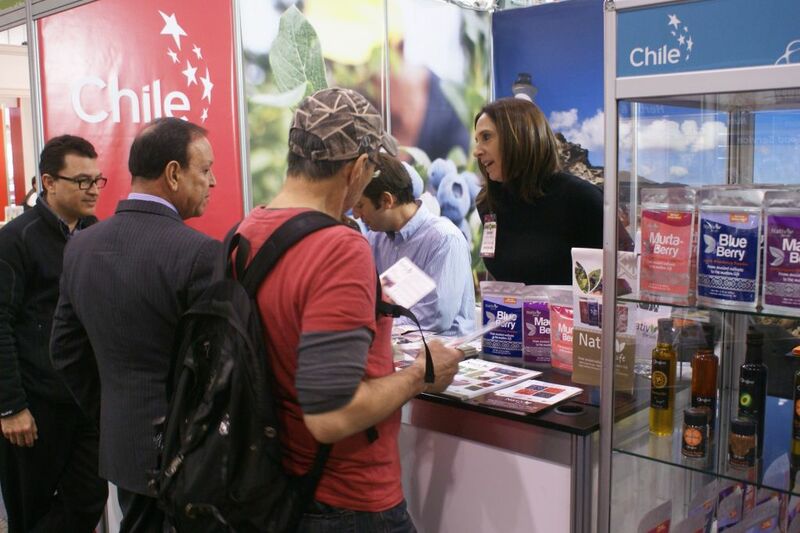 From visibility to credibility, exhibiting at a trade fair has thousands of benefits for your business! So, if you're part of this sector, apply for an exhibition stand at FURNITEX today! In order to stand out, contact our team of experts in fairs. We collaborate with many Stand Booth Contractors in Australia and we can easily find the one that best fits your needs! B Seated, Design Furniture, LV Furniture, Innovation Sofabeds Australia, Evisage Furniture Pty, Lucinda Rose, Forest Products Commission, Christopher Scott Design, Dr Pillow Limited, Eureka Street Furniture, Furntech, MLily MS, Unibest Industrial Company, Space Tank Studio, Nolan UDA and Envisage Furniture are some of the companies you'll meet at Furnitex. Join them and get inspired! Hosted Buyers Program. Here, VIP Buyers will be provided pre-opening private access to FURNITEX & design. Buyers can meet exclusively with selected suppliers in privacy and comfort. All exhibitors will be offered the Hosted Buyer program Business Service. Business Lounges. Comfortably appointed Business Lounges with seating, Wi-Fi access, and refreshment facilities will be in full operation for exhibitor and trade visitors to hold private discussions and conduct business. 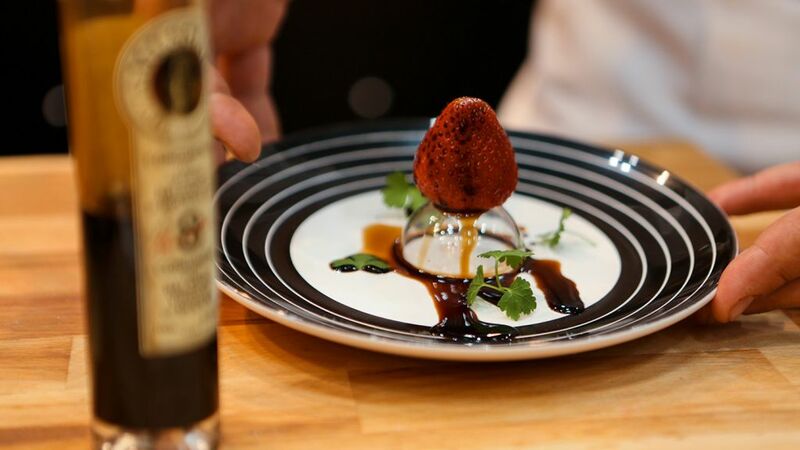 Fine Food Queensland is a trade event that caters for Queensland’s burgeoning food service, hospitality and food retail industries. 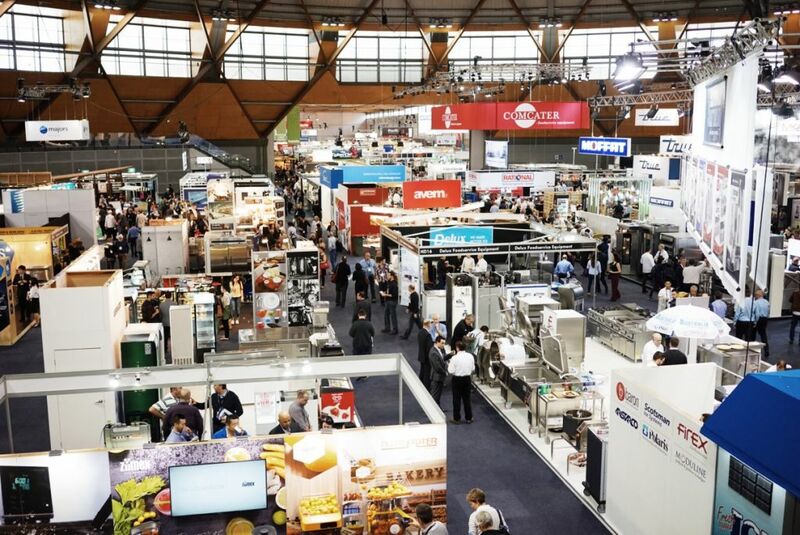 Held at the Brisbane Convention & Exhibition Centre, the show brings together over 200 exhibitors and 5,000 visitors to do business and celebrate new ideas and innovation in the food industry. If you're part of this industry, don't let this event pass you by! In order to participate, you just need to book a stand and start preparing your trip to Australia! If you want to catch everyone's attention, it is always a good idea to invest in an attractive exhibition stand. 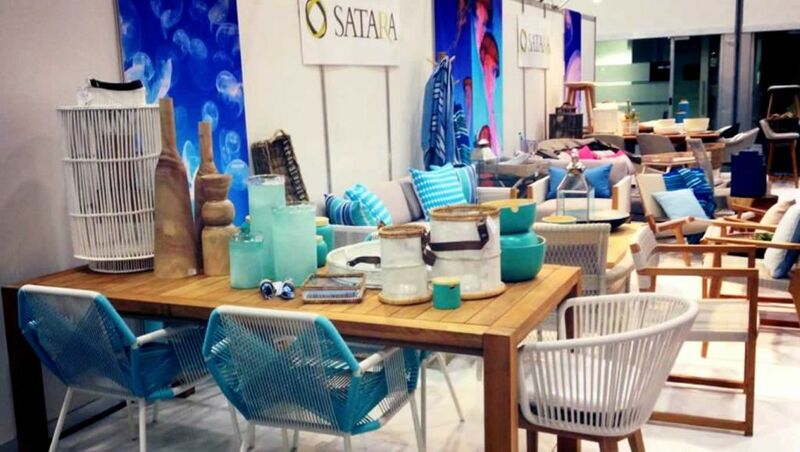 Contact our team of experts in trade shows and they'll find you the best Stand Design Companies in Brisbane! A+ Coffee Roaster, Bell Plantation, Beltec, Abco Products, Wellfarm, Yumm Tastes, Ceres Organics, Agromonte, Alaska Premium Waters, Cafes Richard, Young Green, Algarrobos Organicos, Australia's Oyster Coast, Azuma Foods, Biopack, Candol, Zhangzhou Sunny Foods, Wild One Beverages and Williams Refrigeration Australia are some of the companies you'll meet on the exhibition floor. Besides, Fine Food also hosts many renowned chefs! Join this exquisite community and get inspired!